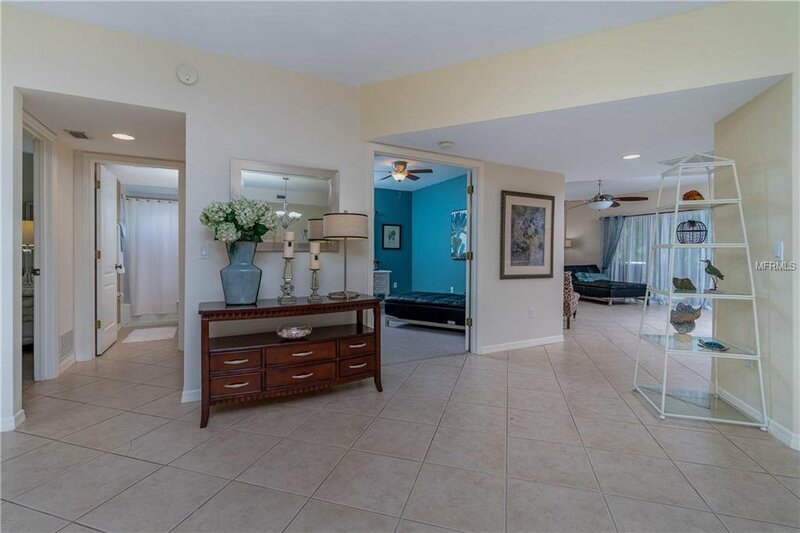 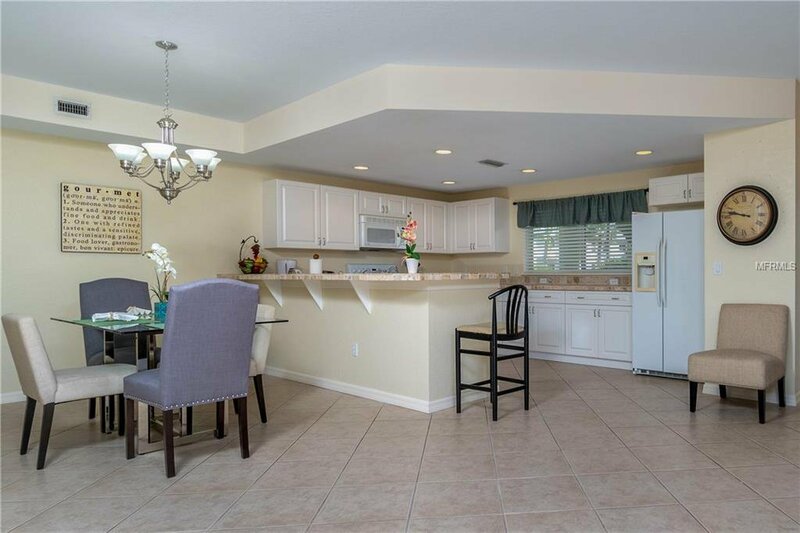 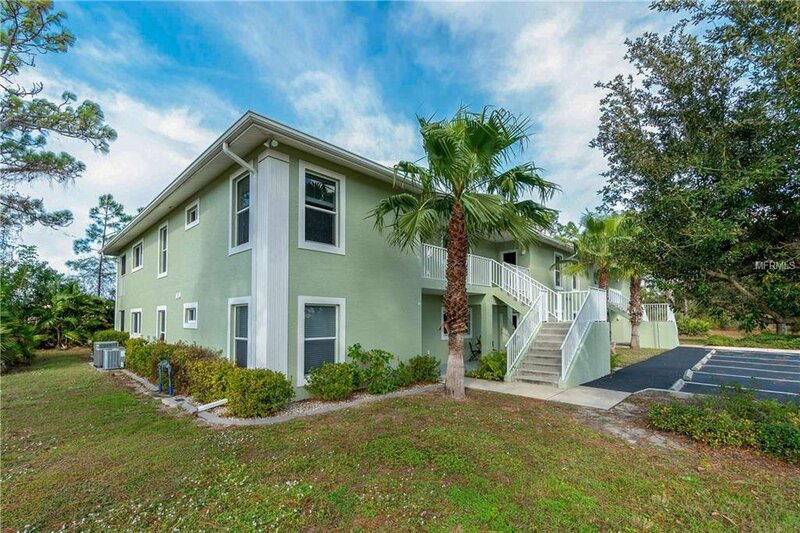 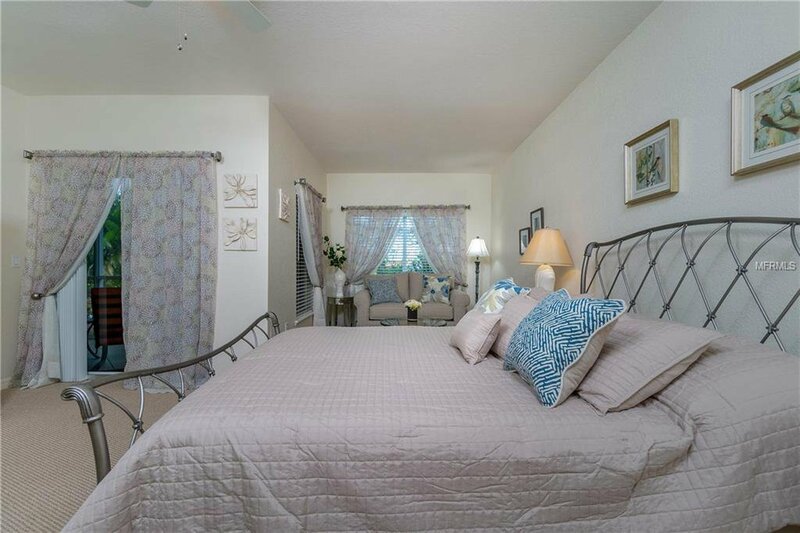 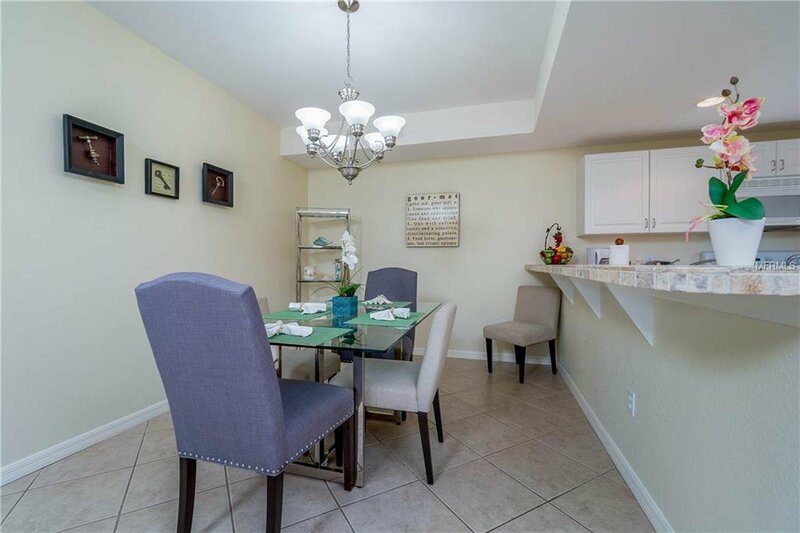 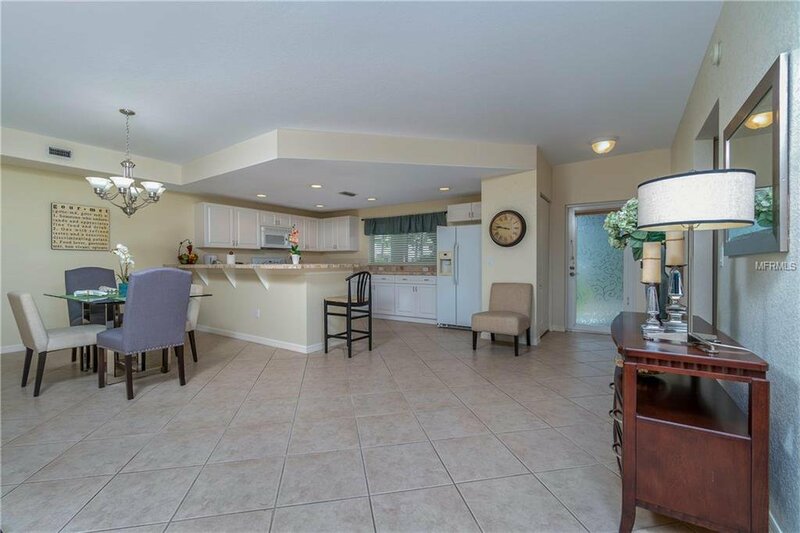 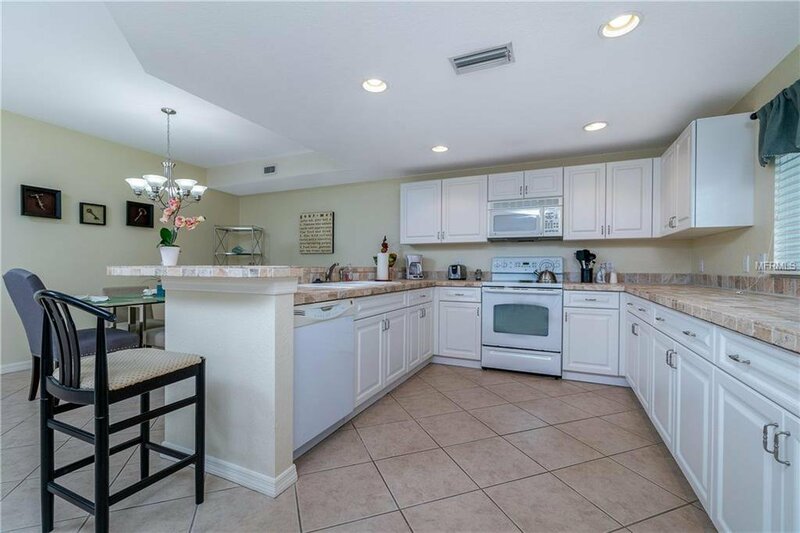 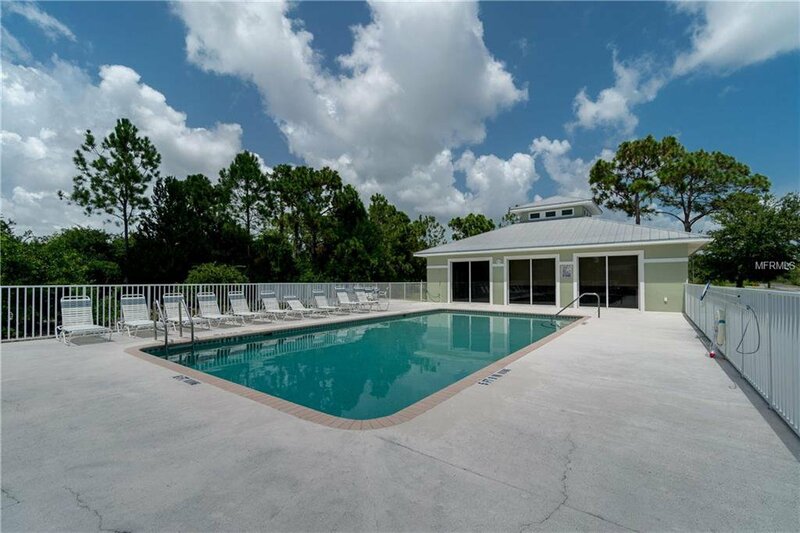 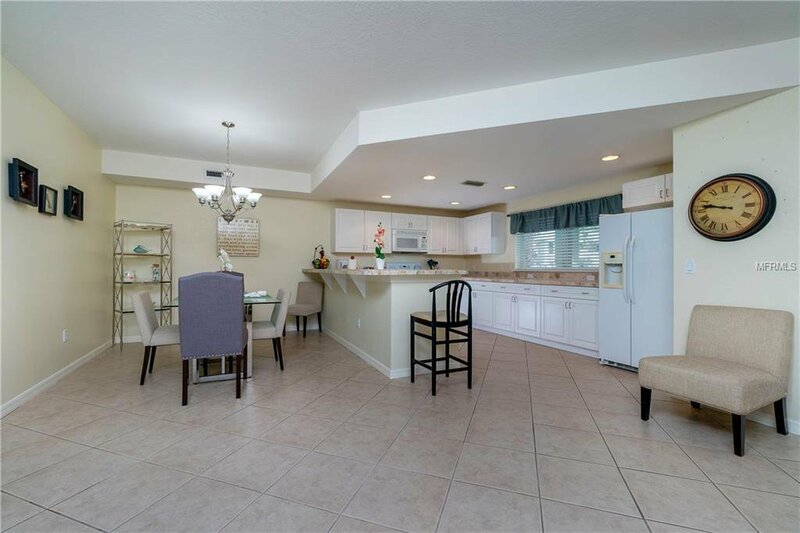 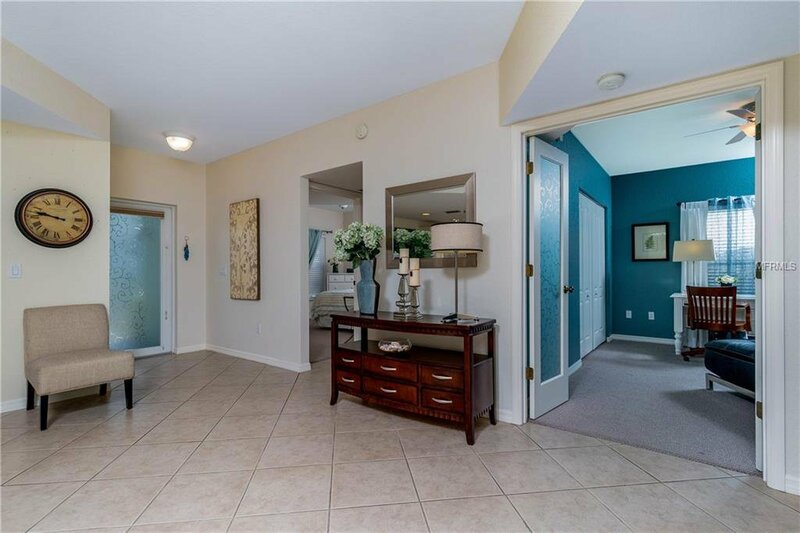 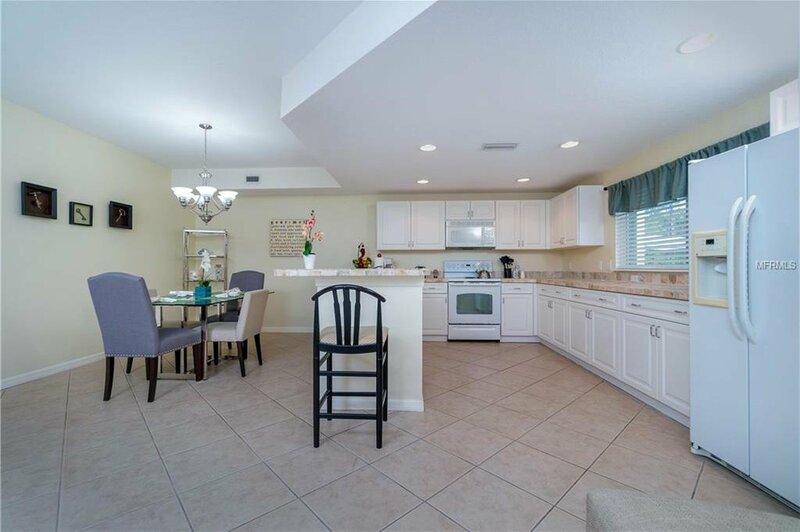 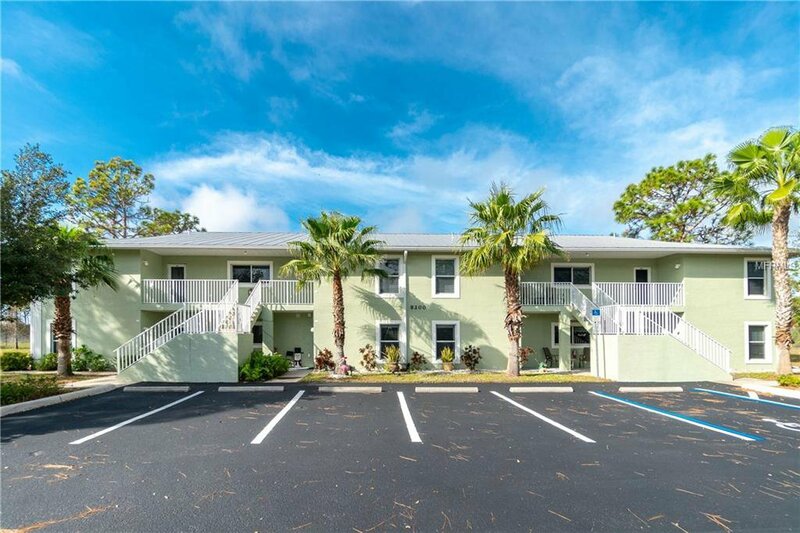 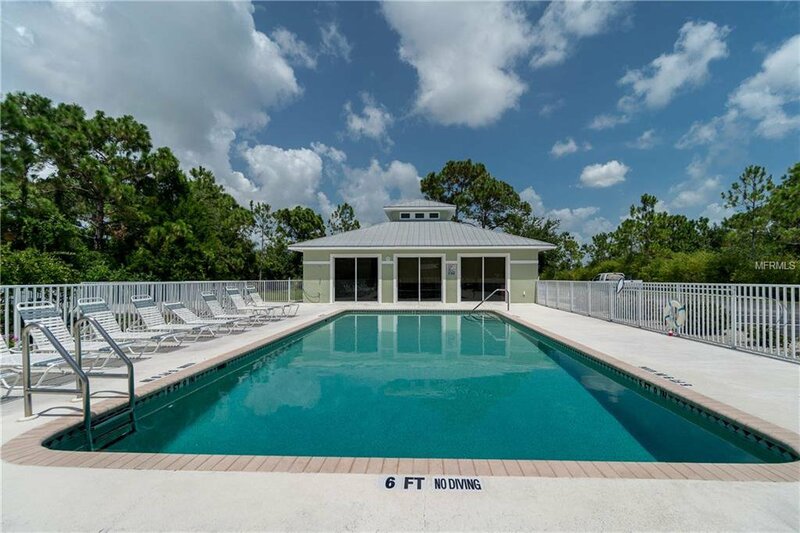 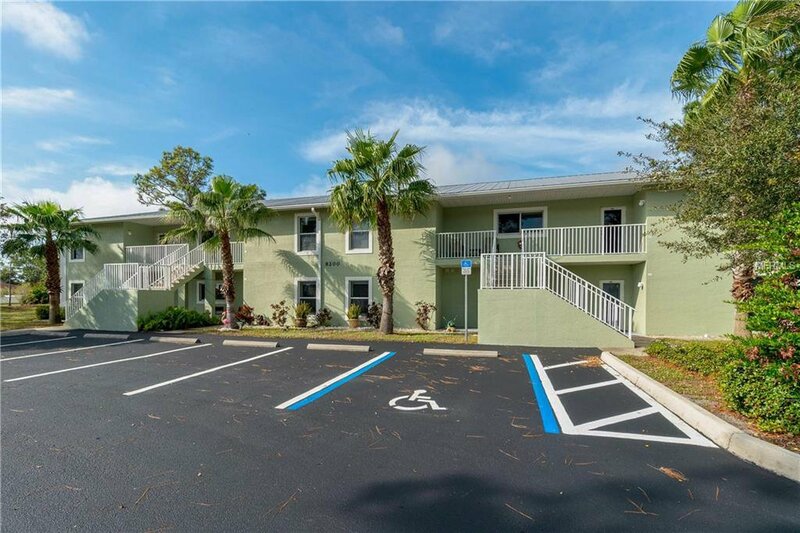 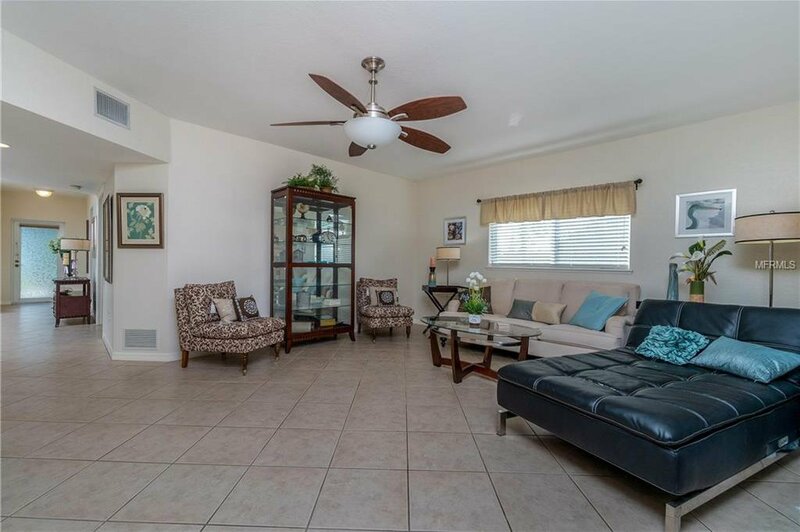 Take a trip down Memory Lane to see this 3 bedroom, 2 bath GROUND floor END UNIT Condo in the wonderful community of Tall Pines in Rotonda West. 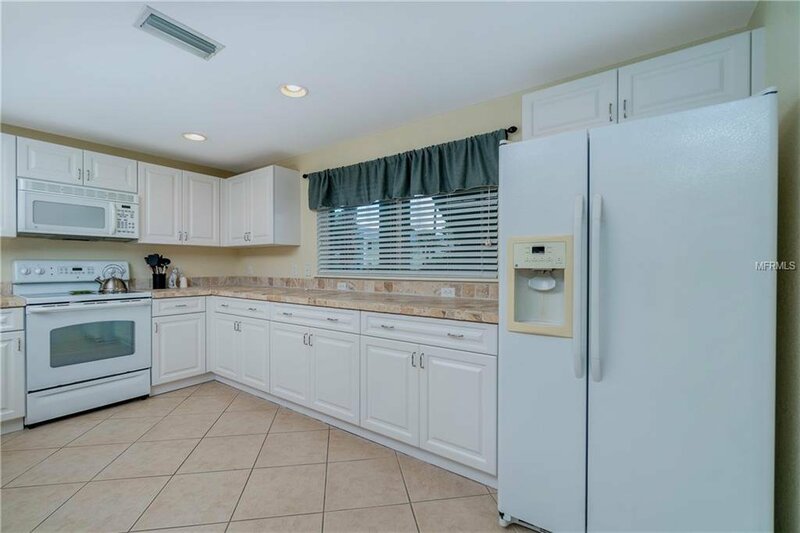 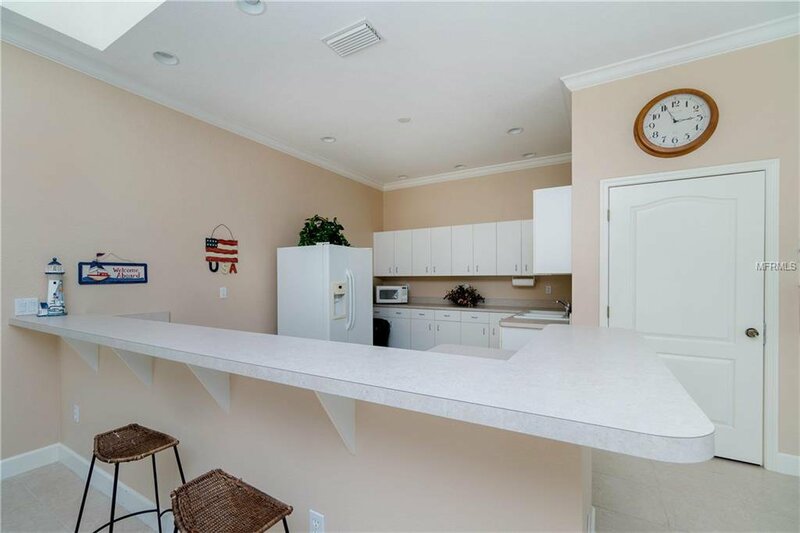 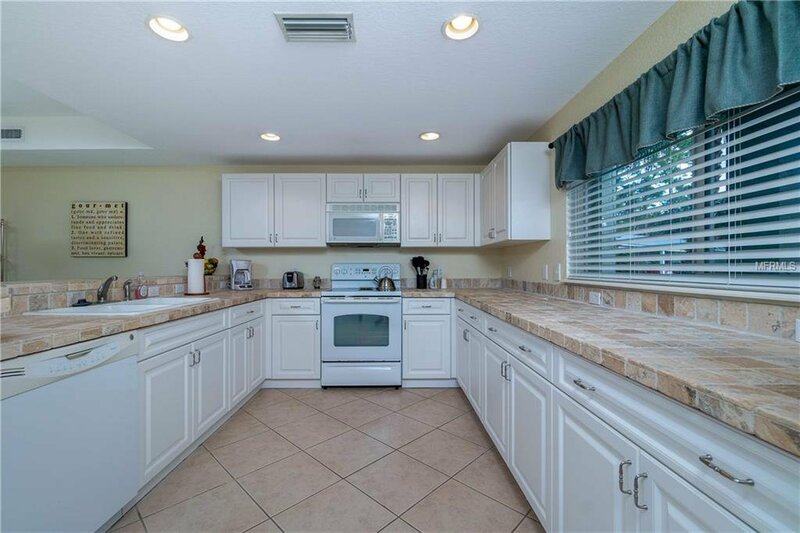 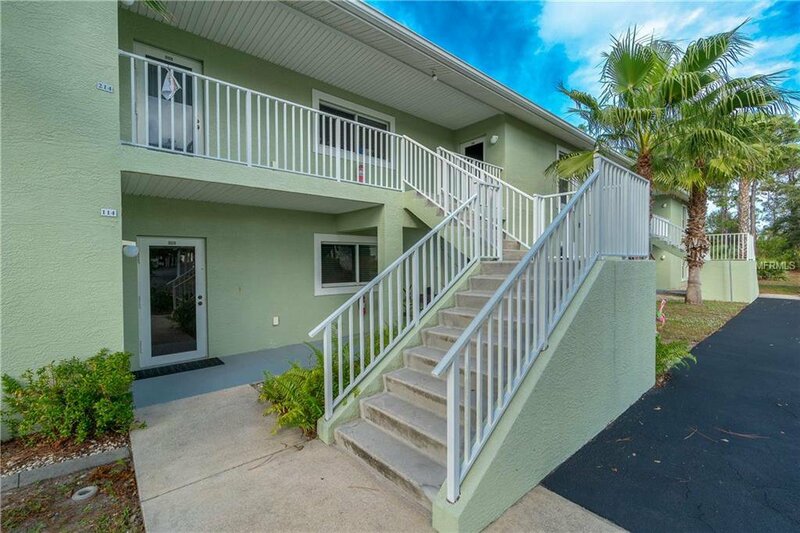 The condo has a huge kitchen with brand new white raised panel cabinets and attractive tile counter-tops. 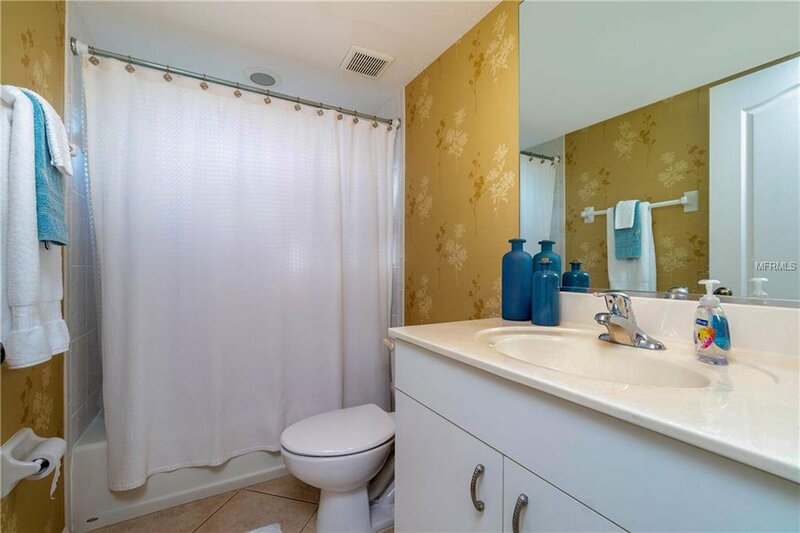 The end unit is nice and bright and has the feel of a single family home without the associated maintenance. 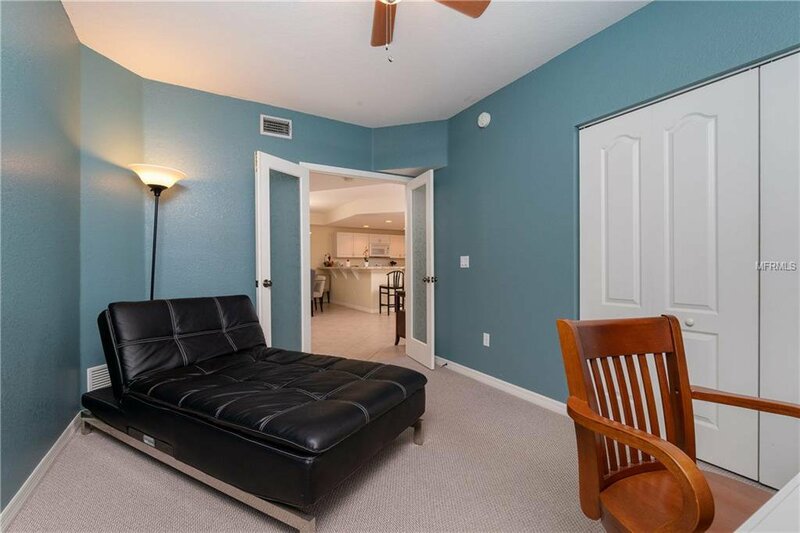 The condo can be purchased turn-key furnished by separate contract should a new owner be interested. 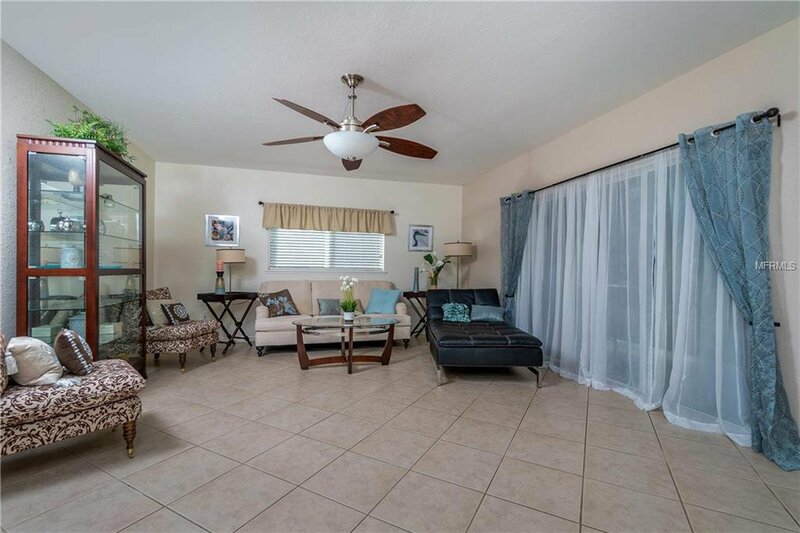 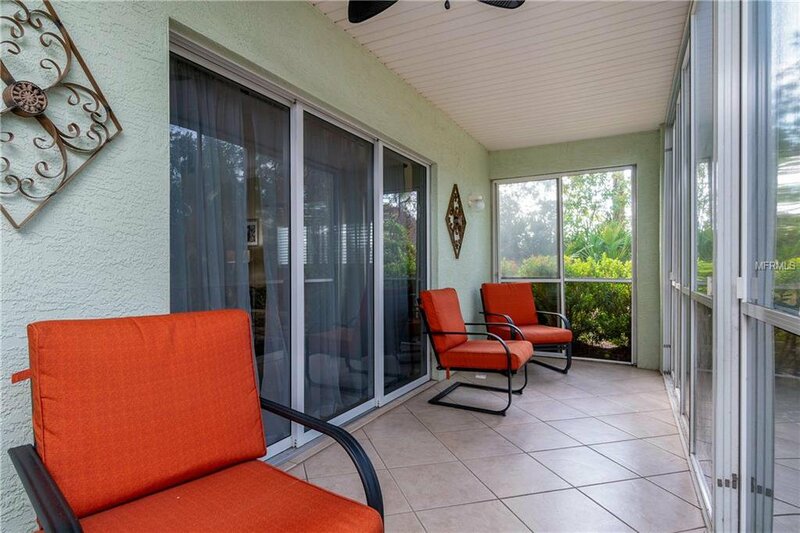 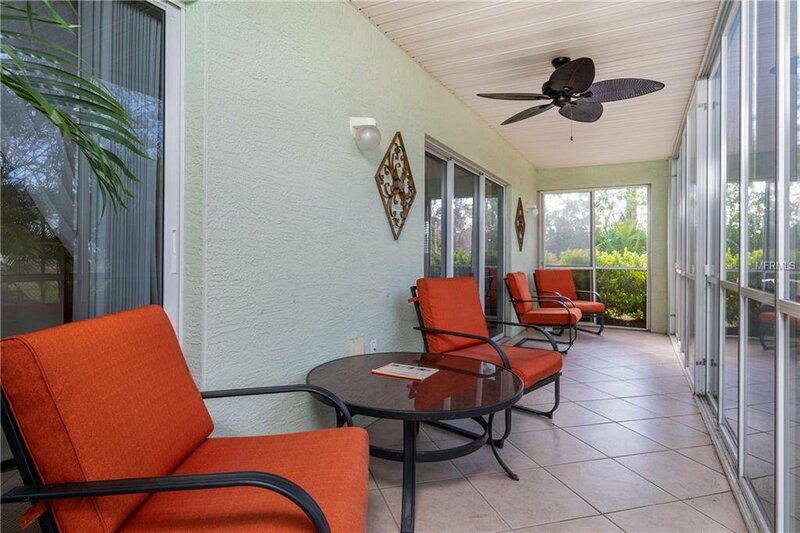 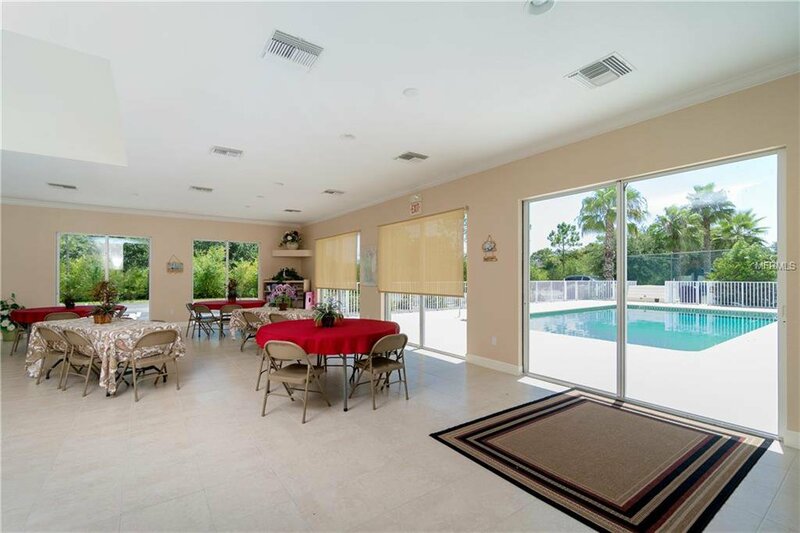 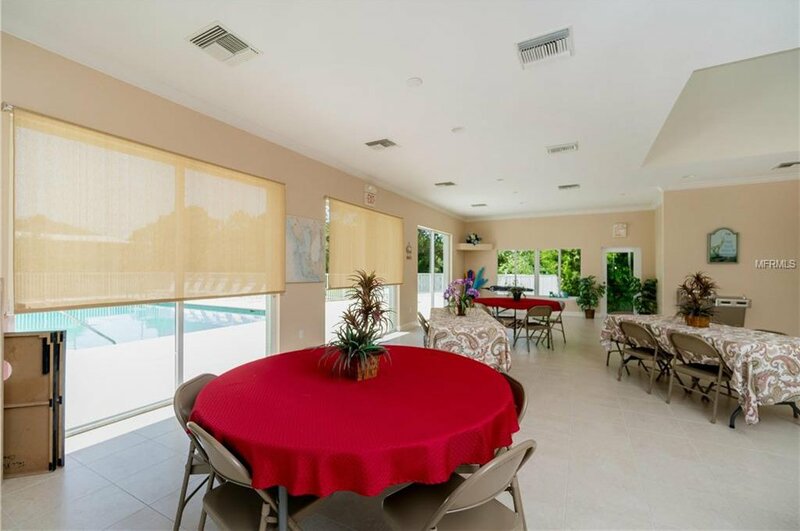 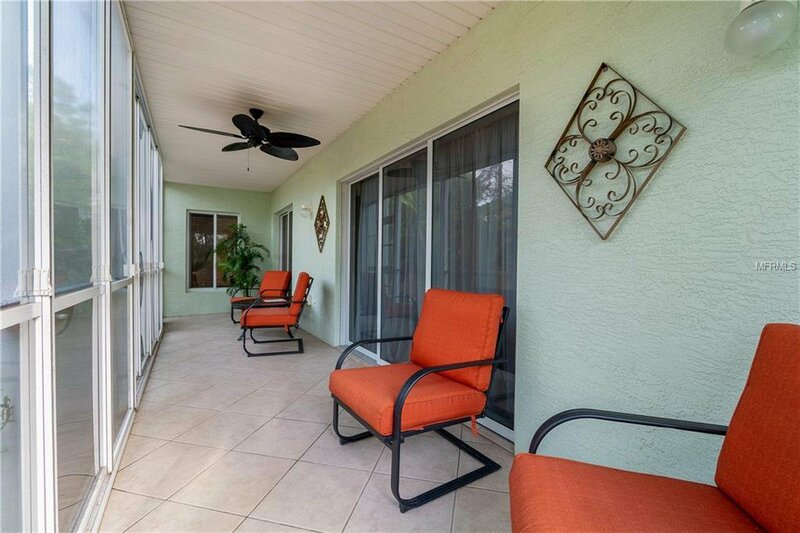 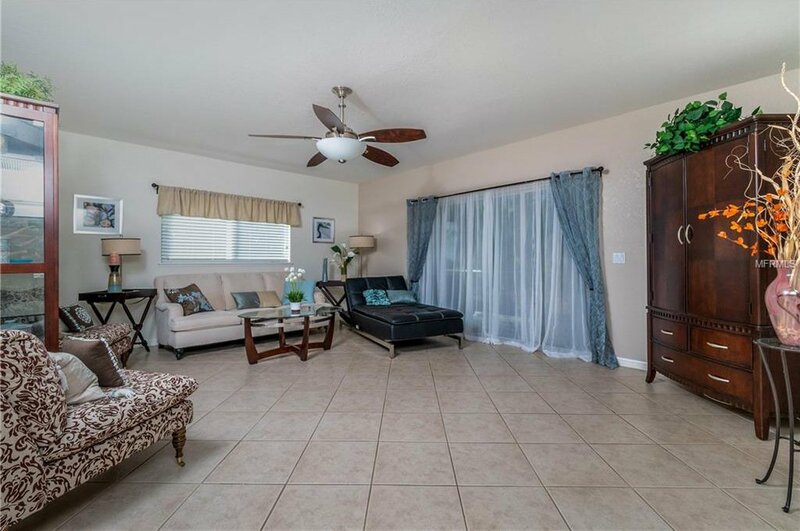 There are attractive ceramic tiles laid on the diagonal in all of the living areas including the spacious lanai. 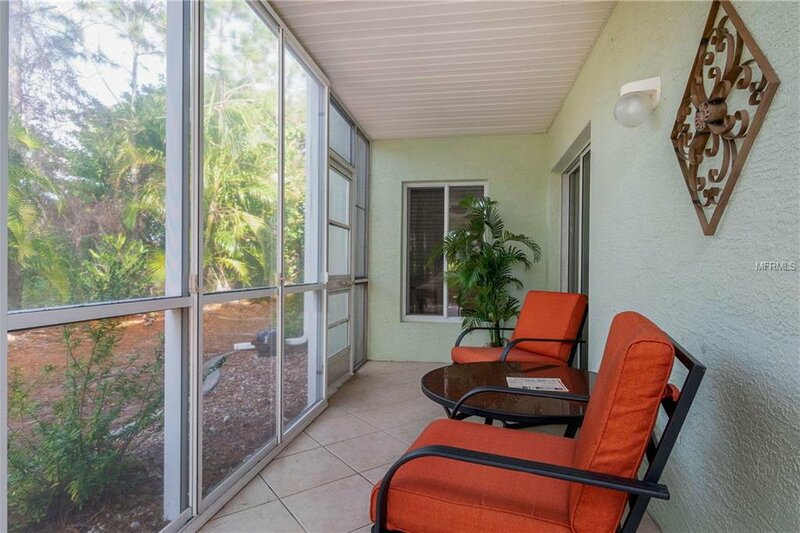 The owner has added vinyl windows to the lanai which adds to living space in the cooler winter months. 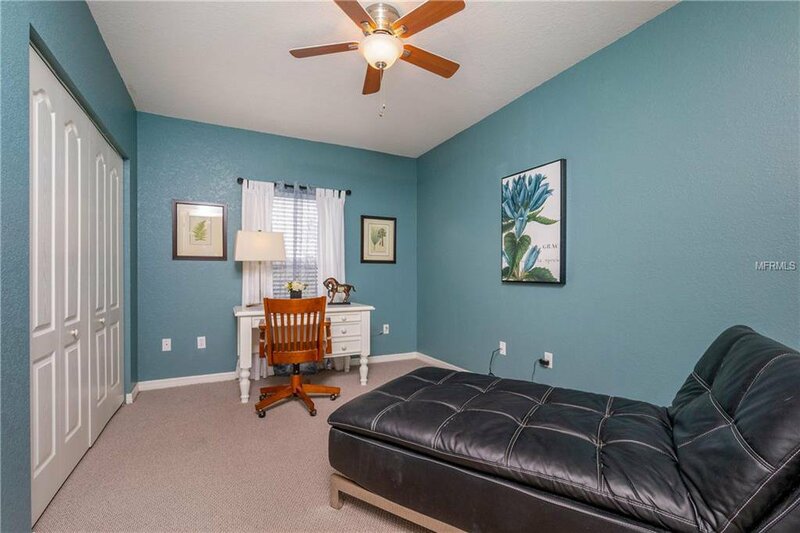 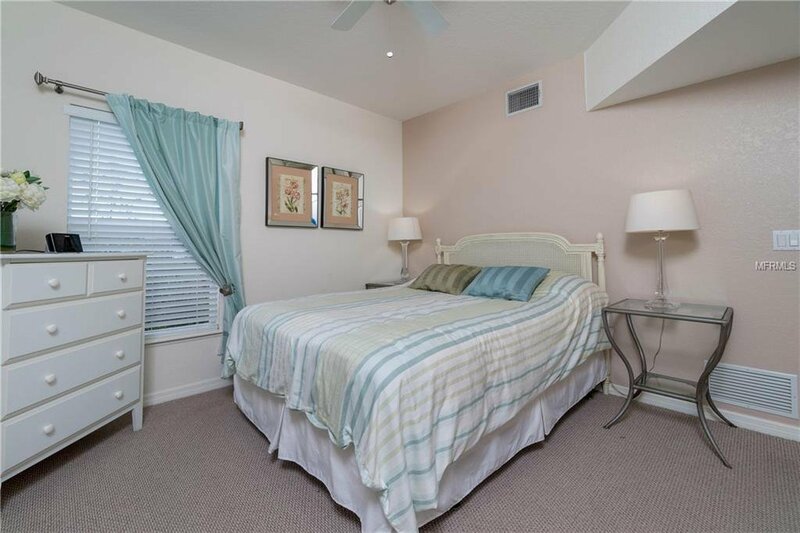 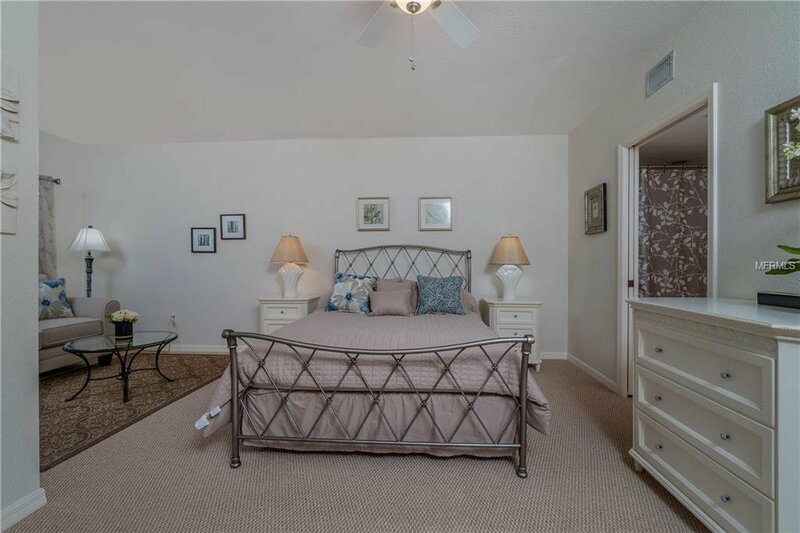 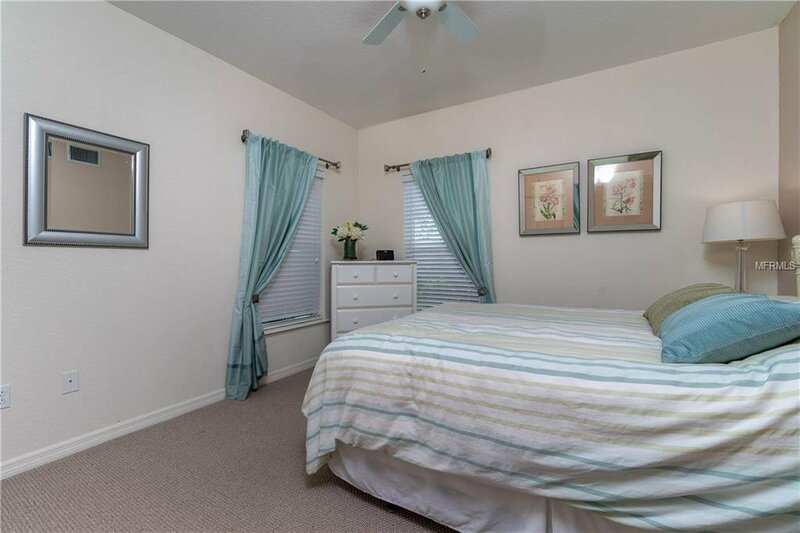 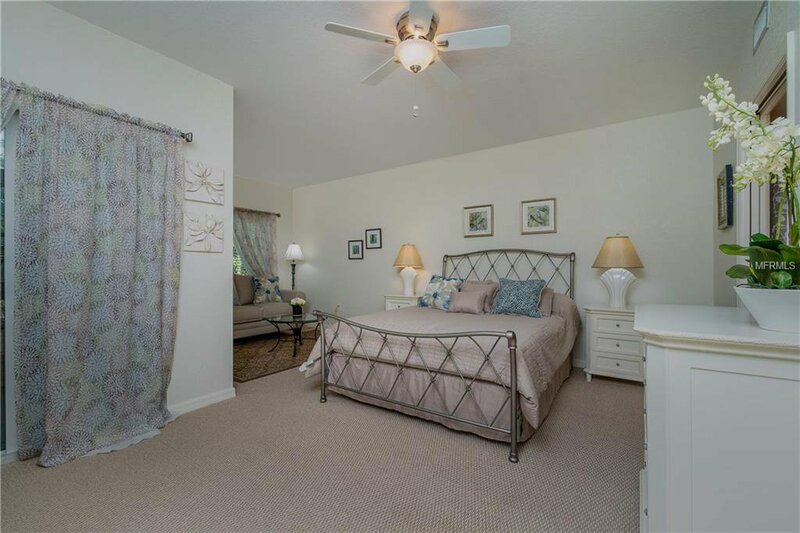 The master-bedroom is super sized and features a separate sitting area. 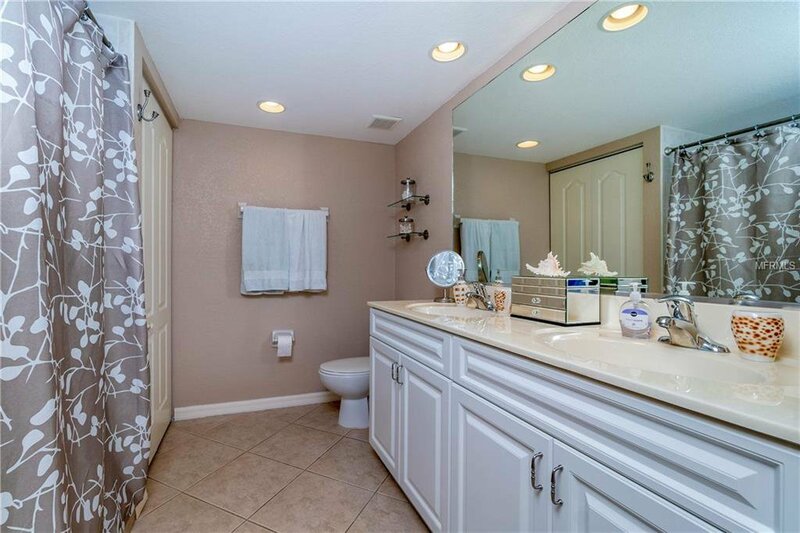 The master bathroom has an over sized shower and has a raised vanity with dual sinks. 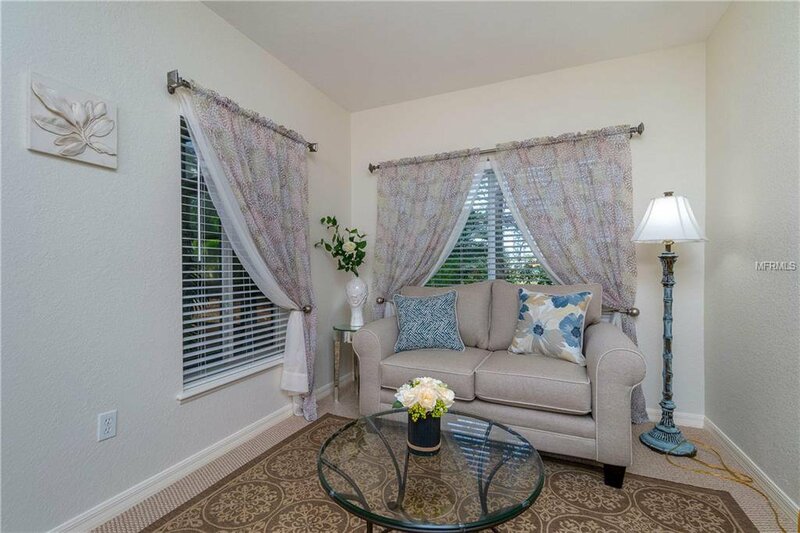 The Tall Pines Community is a "hidden gem" and has very reasonable condo fees. 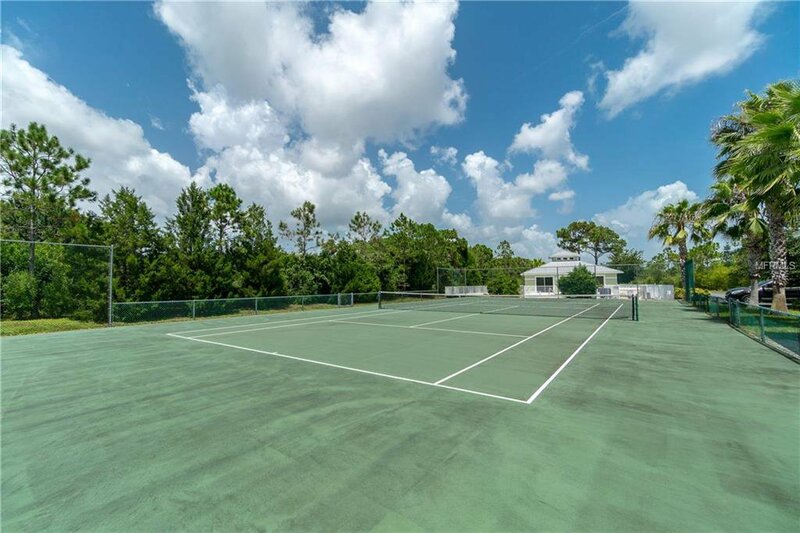 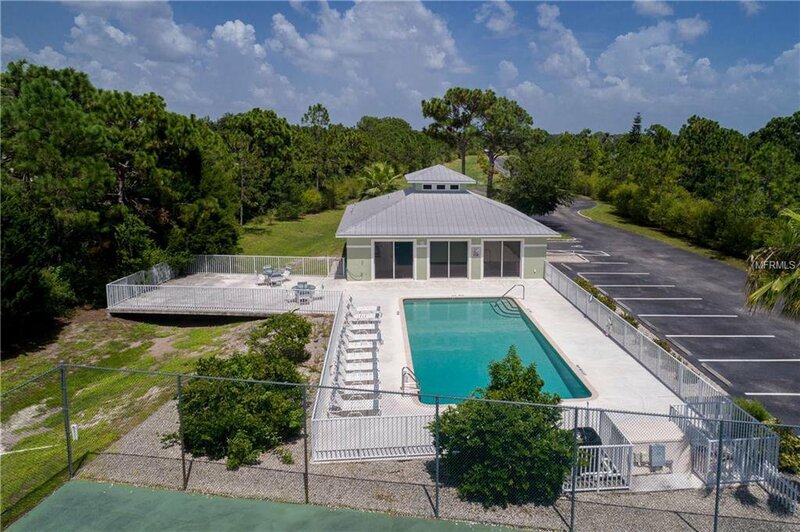 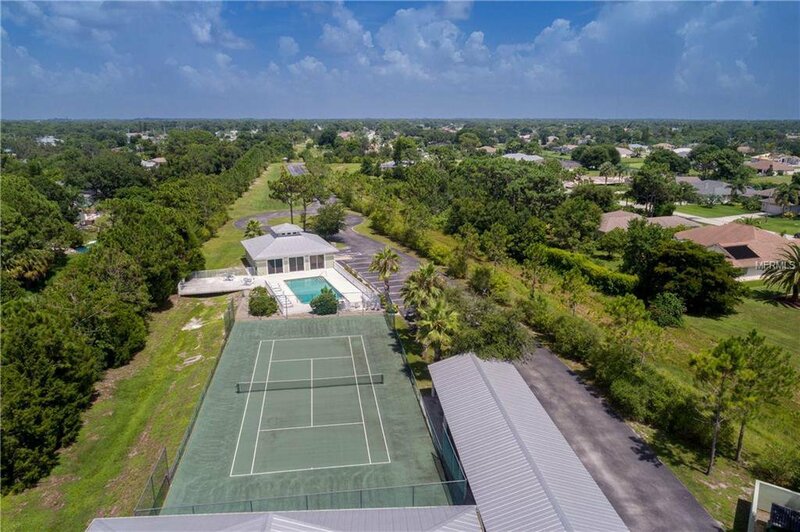 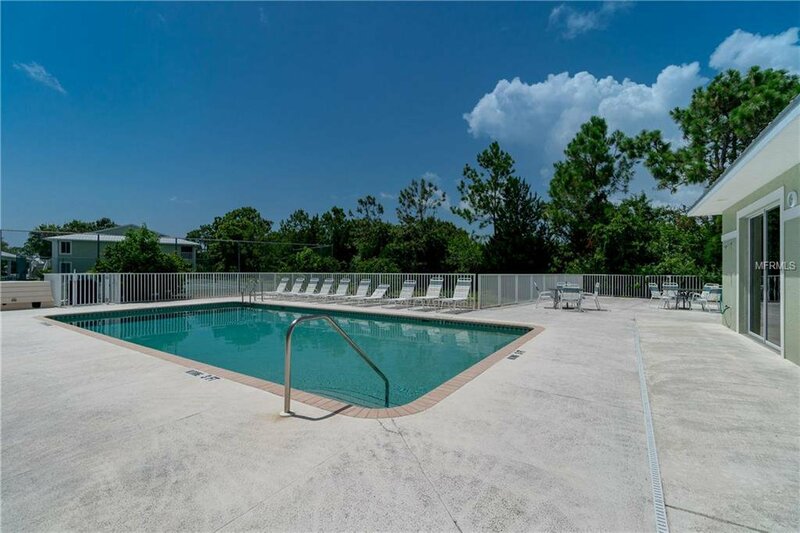 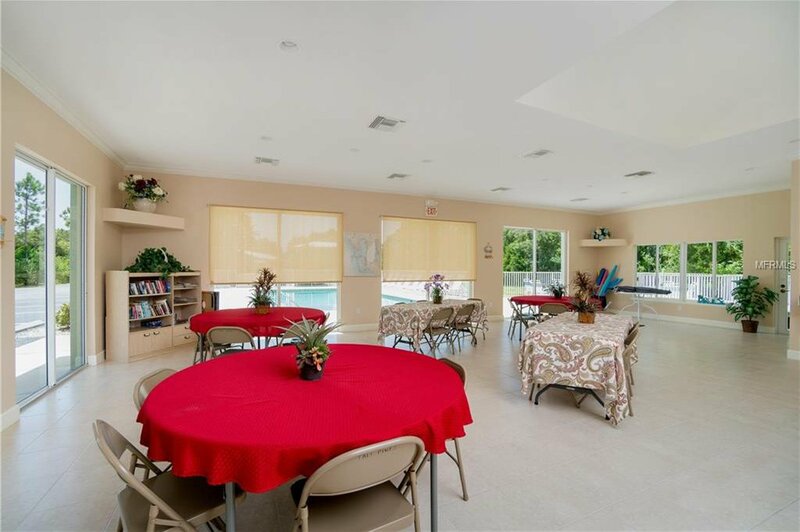 $800.00 per quarter ($266.86 per month) covers water, sewer, basic cable and all exterior maintenance; the community also has a heated pool, a large clubhouse, a tennis court and a grilling area. 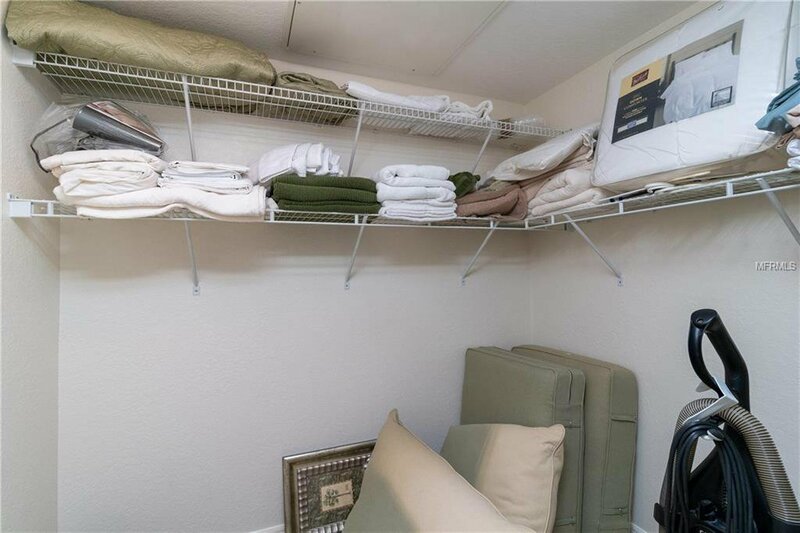 This unit also comes with a covered car port. 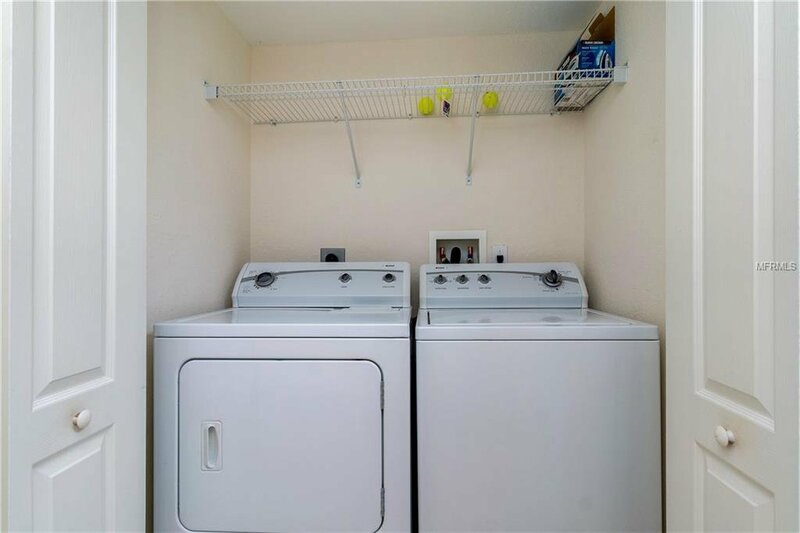 Ground Floor units are rarely available in this complex. 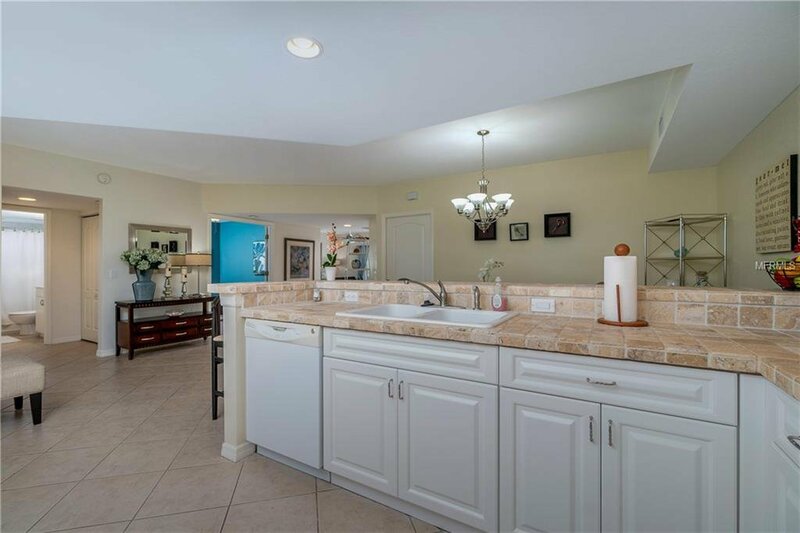 Make your appointment to see this great property today ... you won't be disappointed.